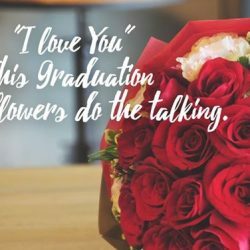 This graduation, express your love and get 15% discount on flowers and gifts, additional $10 off when you self-collect at an outlet near you. 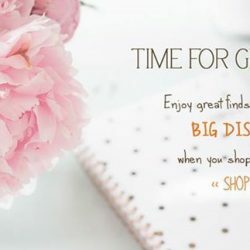 Xpressflower.com: Up to 30% off on selected flower bouquets and arrangements! 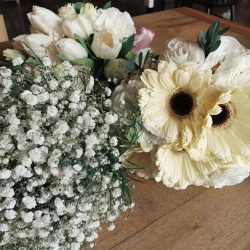 Up to 30% off on selected flower bouquets and arrangements!